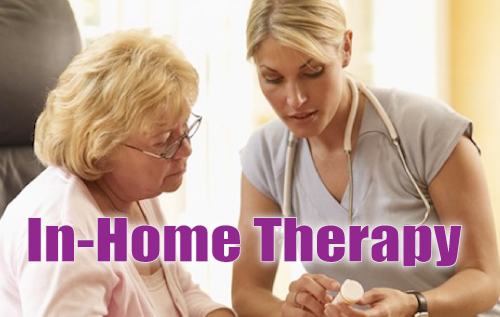 Revolutionary Treatment for chronic, acute, and post-surgical pain, and more! The revolutionary 830laser is stopping pain around the world. ons find the injured tissues, they stimulate and energize the cells to repair and strengthen at a remarkably fast rate. Collagen production is stimulated so the ligaments and tissues grow stronger than with normal healing! This laser therapy treatment does NOT wear off like most medicines, electrical stimulation, heat or ice. When it reduces inflammation it stays away. It increases your body’s own healing power and enhances that process. True healing. If you don’t reinjure the area, the pain should not return. 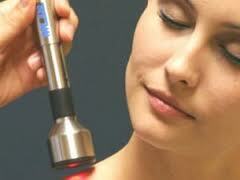 The 830 laser treatment may also be called cold laser or photon therapy but not all devices are the same. Be wary of companies that claim to offer the same treatment. Only the 830laser (manufactured by Microlight Corporation of America as the ml830) is FDA cleared and utilizes the patented 830 nm wavelength proven to penetrate through human tissue for optimal stimulation of the mitochondria to increase ATP production. It successfully treats most muscle, joint, tendon, and nerve pain associated with Arthritis, Back Pain, Bursitis/Tendonitis, Carpal Tunnel Syndrome, Fibromyalgia, Heel Spur/Plantar Fascitis, Migraines, Osteoarthritis, TMJ, and more. It’s even safe on children! *Exercise precaution when applying on the thyroid, fetus, ecoli, or any known cancers. Request a treatment today for a special discounted introductory price. There’s a waiting list so request your treatment today!